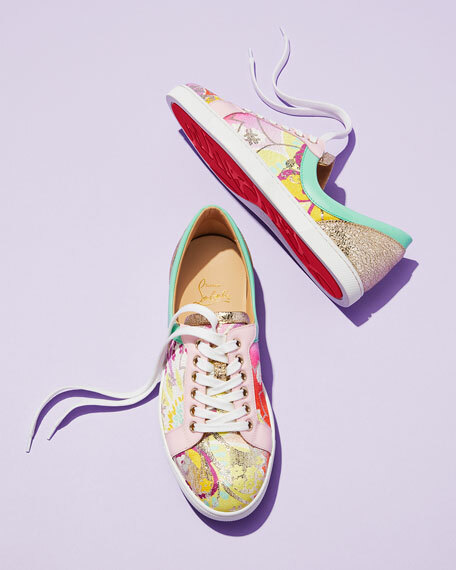 Christian Louboutin low-top sneaker in fabric and leather with printed design. "Flamingirl" is made in Italy. 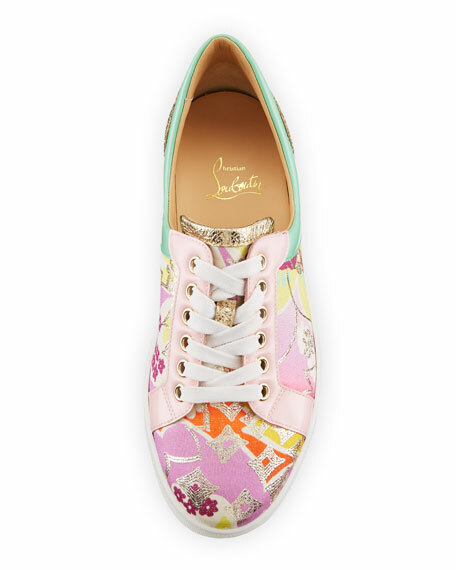 For in-store inquiries, use sku #2366704.